For the fashion enthusiast and for the tech savvy, the DOMO nHance PL39H is a beauty one cannot resist! 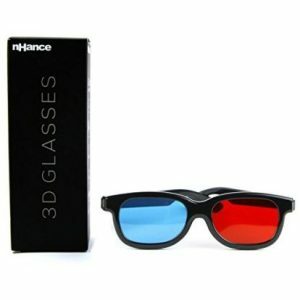 From the sophisticated dual colour combination to its amazing frame design, these 3D glasses make a style statement. 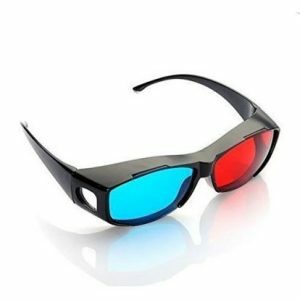 Behind these chic glasses lies the secret of 3D vision. 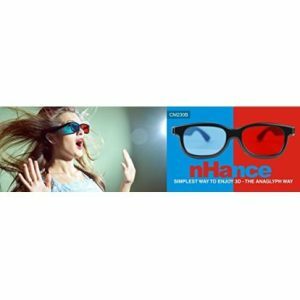 The DOMO nHance PL39H 3D glasses is designed to monitor your focus on the image exactly. 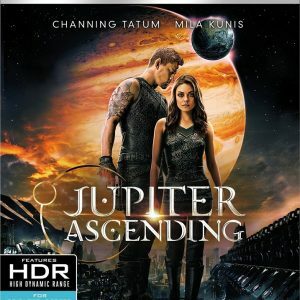 It gives a stunning 3D video effect. Each pair is designed with dual layer of thermoplastic and has dual tone of colour. 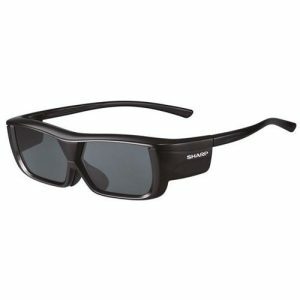 Its frame, though robust is very light in weight. 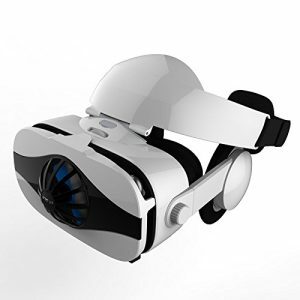 Now experience 3D vision at home or office like as if you are in a 3D cinema hall. 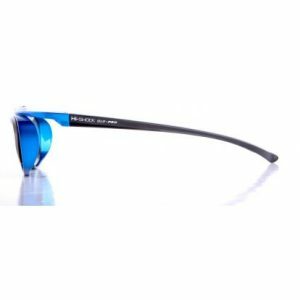 The Circular Polarized technology provides a cheaper alternative to other expensive shutter technology without compensating on the user experience. They do not require power or communication with the display to synchronize, making it easy to carry and use over longer periods of time. 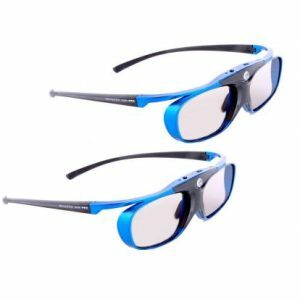 Since they do not involve any transmitting, they do not suffer from flickering and are extremely lightweight as compared to conventional shutter glasses. 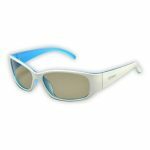 Built with durable materials; these glasses can be washed and reused. 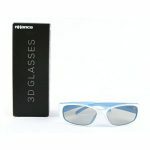 The frame of these glasses are coated with protective lamination and protects the glasses against dust, sweat and dirt. 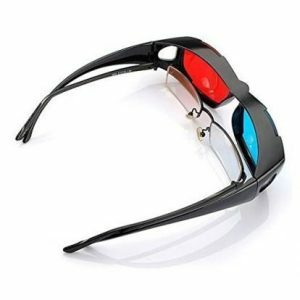 These 3D glasses are compatible with Polarized 3D TV(circular), RealD Cinema and Masterimage Cinema.